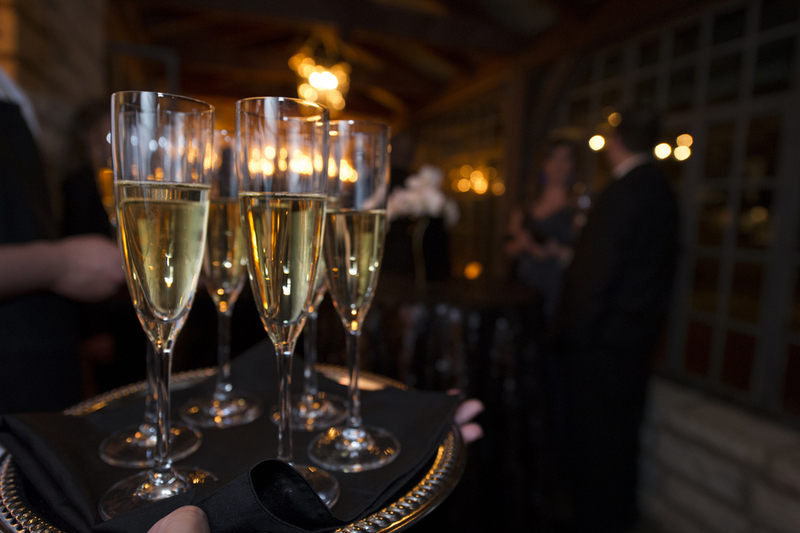 Our Design team will assist you in putting on an event that was meant to impress! We can connect you with Wichita's premium vendors, as well as direct you in the overall layout and feel of the event. All Corporate Event Design Packages are custom built to best suit your needs! Contact us today for more Details!